Jacob Mariani is a musicologist, performer, and maker of historically-inspired instruments. He was recently awarded a prestigious Clarendon Scholarship to pursue doctoral research the University of Oxford under the supervision of Elizabeth Eva Leach. Jacob holds an MA in Musicology from the University of Oregon, and an MA in Early Music Performance from the Schola Cantorum Basiliensis, where he studied with Profs. Randall Cook, Crawford Young, and Marc Lewon. Born in Turkey, Ozan Karagöz studied violin, piano and singing in Izmir and composition, music theory and harpsichord in Istanbul. At the Schola Cantorum Basiliensis, he studied Medieval-Renaissance singing with Kathleen Dineen and Dominique Vellard, ensemble direction with Crawford Young, and early music theory with Johannes Menke and Felix Diergarten. He was recently an interim teacher of “Historische Satzlehre” for Medieval-Renaissance music at the Schola Cantorum Basiliensis. Ozan has performed with dedicated medieval ensembles in Switzerland, Germany, France, Italy, Spain, Belgium and The Netherlands. Bookings include Ensemble Leones, Canto Coronato, Peregrina, and Perlaro. Ozan is the founder and director of vocal ensemble Troxalida. 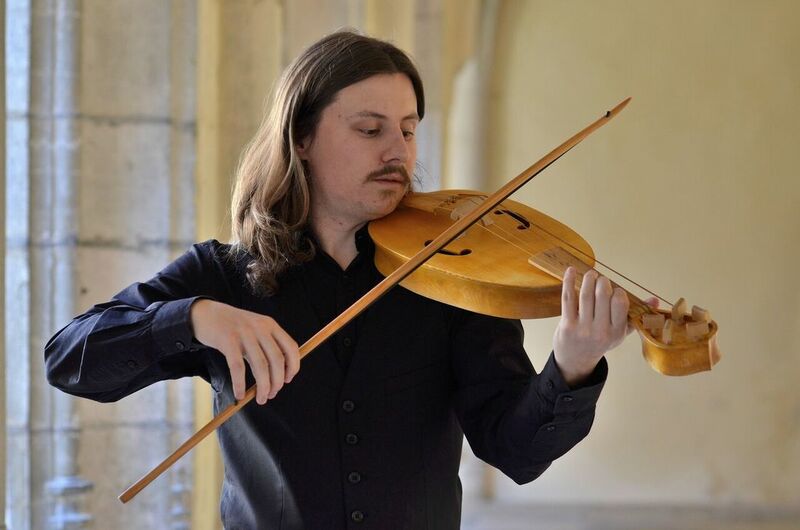 Félix Verry studied early music in Strasbourg with Stéphanie Pfister (baroque violin), and at the Schola Cantorum in Basel with Leila Schayegh (baroque violin) and Randall Cook (medieval fiddle and Renaissance violin). After obtaining a Master in baroque violin in 2015, he continued his studies in Basel with historical improvisation, under the guidance of Dirk Börner and Sven Schwannberger. He obtained his second Master there in 2017. Félix Verry focuses on performing and teaching Medieval and Renaissance music. As an improviser, he is specialised in the study and reconstruction of bastarda diminutions for Renaissance violin. He also plays folk music and performs free-form improvisation. He co-created the duo Die Hasardeure, dedicated to the practice of improvisation in late-Renaissance and early-Baroque music. He also formed Stemme Nova, an ensemble which explores Northern European music from the early 17th century and its crossings with folk music. Mara Winter is a historical flautist based in Basel, Switzerland. She is a specialist in Medieval and Renaissance traverso, for which she holds a Masters from the Schola Cantorum Basiliensis. She is now pursuing her second Schola Masters in Renaissance music. Previous to her studies in Basel, Mara obtained an Artist Diploma in Baroque Flute Performance from Cornish College of the Arts. She is a member of the ensembles Moirai, based in Basel, and Motus Harmonicus in Prague, CZ. 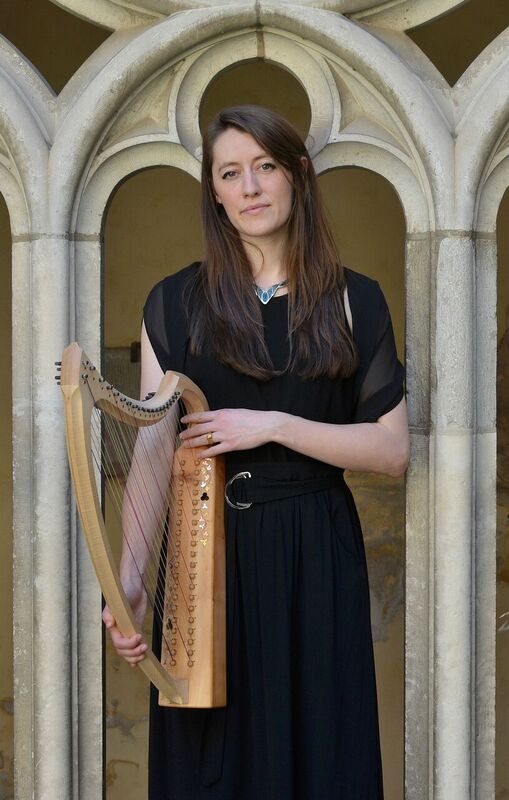 With Moirai, she recently performed a program of reconstructed songs in Old Norse at the Radovjlica festival in Slovenia, and in 2016 with Motus Harmonicus, she toured the Czech Republic performing a program of 14th century music from the time of Charles IV, Holy Roman Emperor. 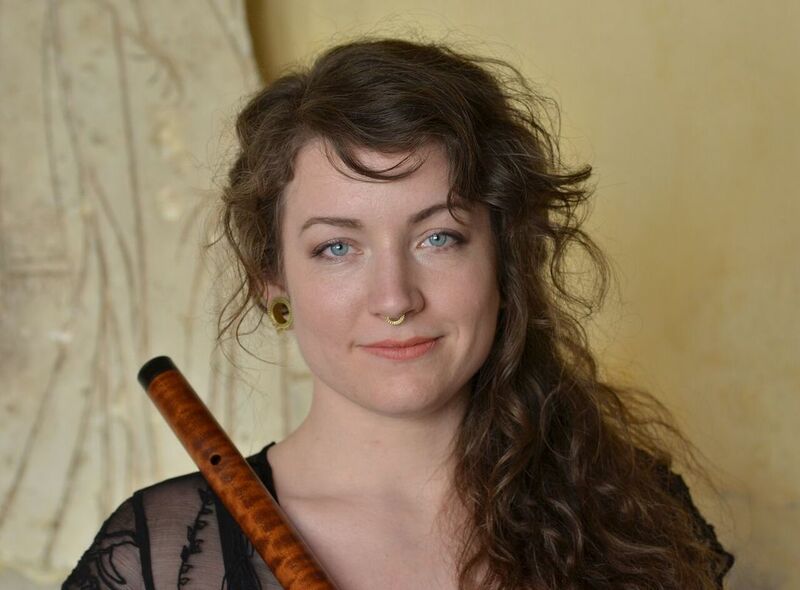 In 2015, Mara was the recipient of the Early Music America Barbara Thornton Memorial Scholarship. She has studied with Janet See, Norbert Rodenkirchen, Wilbert Hazelzet, and Johanna Bartz.